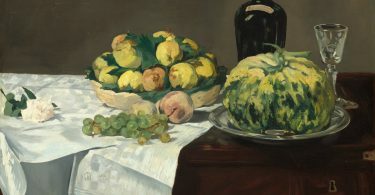 Guest post by Anita Gohdes. 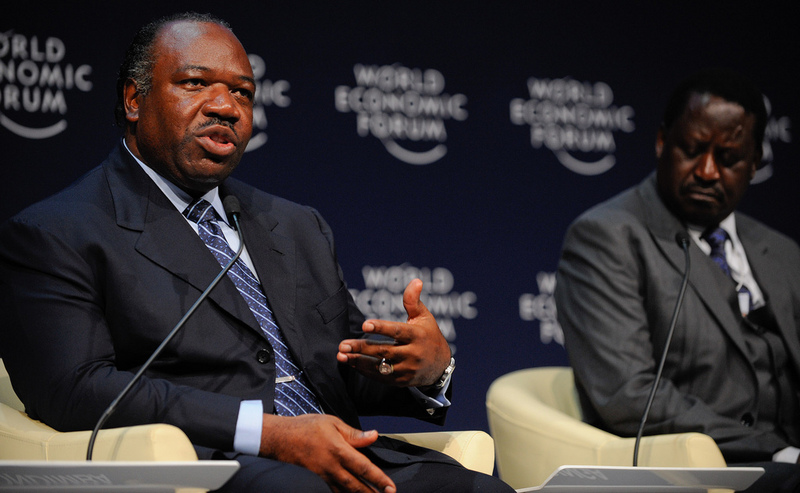 President Ali Bongo of Gabon at the World Economic Forum on Africa, May 5, 2011. Photo via World Economic Forum. Gabon is only the latest in a series of countries that have taken to shutting down the Internet during heightened political unrest within their borders. The scenes are reminiscent of Internet shutdowns in the aftermath of Iran’s elections in 2009, or Egypt’s blackout during the 2011 Tahir protests. Recent shutdowns occurred in Ethiopia, Uganda, Burundi, Congo, and Sudan, and the non-profit organization Access Now documented a total of 15 Internet shutdowns in 2015, and 20 shutdowns in the first six months of 2016 alone. So while some countries – such as China – try to only censor what they see as dangerous content, many still rely on brute force methods of cutting all access. 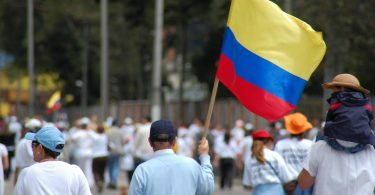 While the cutting of communication channels can, in and of itself, be seen as an alarming impediment on the freedom of expression, the fact that these shutdowns are so frequently linked to increases in violent repression is extremely worrisome and beckons more attention from the international community than is currently the case. While governments oftentimes justify the outages under the pretense of preventing violence, research suggests the opposite. Research on the Syrian conflict suggests that national level Internet outages go hand in hand with increases in government violence against civilians. But even in less militarized contexts this pattern can be found. Last month during protests in Ethiopia, the government shut down Internet access and reportedly killed almost a hundred protesters. 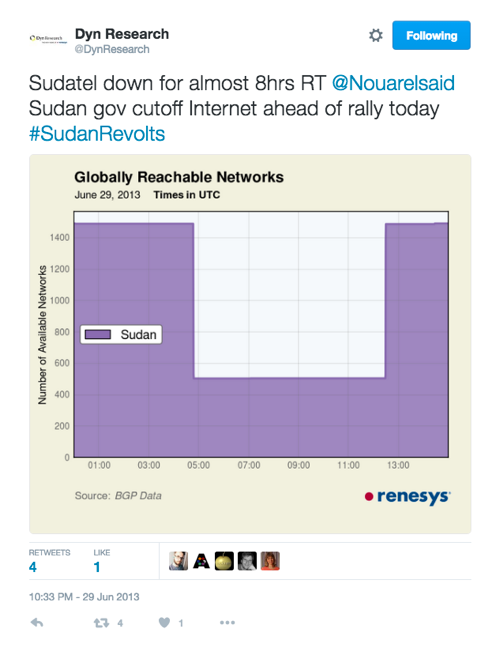 In September 2013, Internet access was cut in Sudan amidst violent crackdowns against anti-government protesters. Internet shutdowns can be understood as both an act of desperation on the side of governments doing their best to suppress unrest, and a sign of clear willingness to resort to even extreme measures in order to regain control. Ample research has discussed the opportunities social media platforms provide for disenfranchised citizens to mobilize against repressive governments. It is thus unsurprising that when nowadays people take to the streets, fearful governments will do their best to clamp down on those digital channels associated with uprisings all over the world. Nonetheless, shutting down the Internet doesn’t come without costs: countless businesses are dependent on digital communication and a web presence in order to go about their day-to-day business. Every day of disrupted services stifles economic activity and is likely to displease the oftentimes highly connected and influential elites. But even outside of the professional sphere, the Internet is a crucial way for many people to communicate with friends and family and access their favorite channels of entertainment. Blocking these channels has the potential to alert parts of the population that were previously unaware or unbothered by political controversies or unrest, thus inadvertently increasing the number of disgruntled citizens. 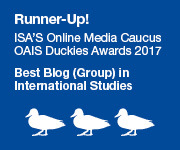 Governments faced with political unrest thus face a trade-off: shut down the internet in the hope of stifling organized dissent, but risk angering more citizens while also harming the economy; or watch anger and protest spread across the Internet while still hoping to regain control. The fact that the authorities in Gabon have limited the shutdowns to the evenings and nights speaks to their simultaneous fear of increasing unrest and their need to provide digital infrastructure to keep their citizens content. The fact that they are continuously doing it amidst unrest and uncertainty suggests the incumbent administration is going to continue its course of violent repression to maintain power. Anita Gohdes is an Assistant Professor at the University of Zurich.